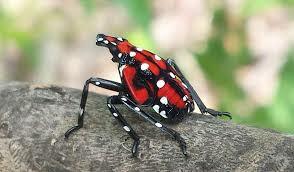 FS Landscape is Certified in Preventing and Controlling the Spotted Lanternfly. The Spotted Lanternfly was first identified in Berks County, in 2014. It is believed to have been carried on a pile of stone from its native range of Asia. 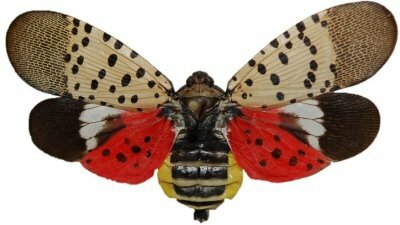 The Spotted Lanternfly is an Invasive Planthopper that Will Spread Quickly and Destroy Trees, Landscapes & Fruit Crops. We Highly Recommend a Systemic Insecticide Treatment 1 Time per Year- (preferably in March / Early April). This is a trunk and bark application, and or a soil drench. The reason to apply in the Early Season — When the Trees and Shrubs start to Leaf Out, the Insecticide is “sucked” throughout the Tree or Shrub. If the Lanternfly then tries to bore into the Tree/ Shrub— it will then be poisoned.